If you are looking for an android phone for yourself with good features and low price, you don’t have to be disheartened. 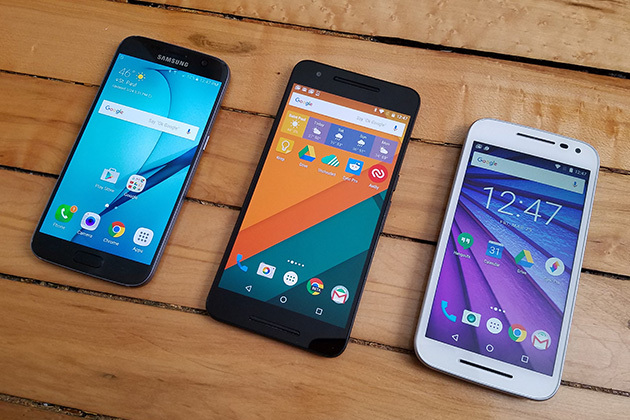 There are now plenty of Android phones available at an affordable budget, offering great features equivalent to a phone with an expensive price tag. For those people who are searching for a smartphone at an affordable price, here is the list of top 10 Android smartphones that you can buy under 10000. It is one of the top mobile phones with a 4G feature that you can buy under the price tag of 10000. This stylish phone is incredibly sleek and light in weight. It can take sharp pictures with 12 MP back and 5 MP front camera equipped with LED selfie-light. Its Qualcomm SnapdragonTM, 450 octa-core processor with 2 GB RAM, caters excellent processing speed, providing smooth gaming experience. The phone has a superb battery life that has a standby time of 31 days. 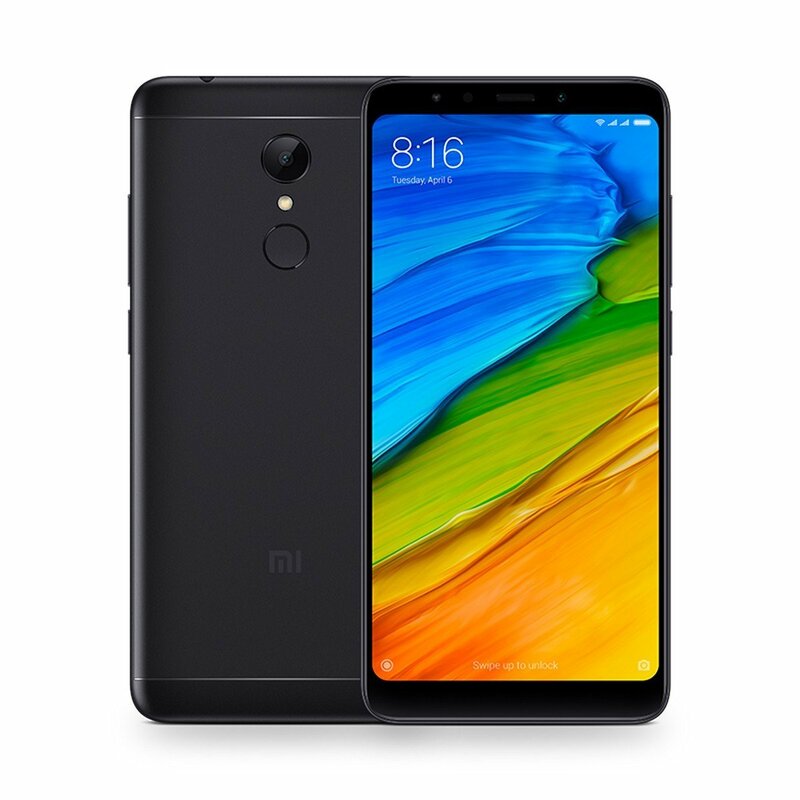 With a decent storage space of 16 GB internal and 128 GB expandable memory, it is one of the best options for a cheap android mobile you can buy. 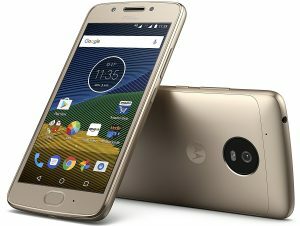 Motorola is offering an attractive android phone below 10000 with splendid features. It has a captivating design that will match your style quotient. The camera is quite good with 13 MP rear and 5 MP front camera for a selfie. The phone performs well with 3GB RAM, 16 GB internal and 128 GB expandable memory. The phone is powered by Qualcomm Snapdragon 430 octa-core processor with Android v7.0 Nougat OS. 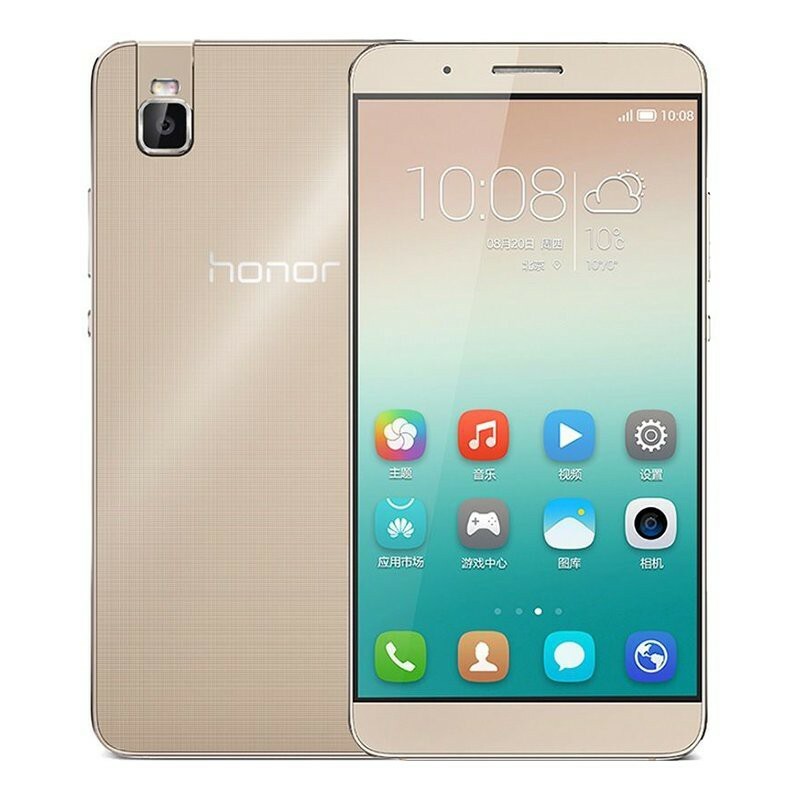 This phone also features fingerprint reader for security purpose. For those who are looking for specifications of the high-end phone at a cheap price, for them, this phone is an apt choice. It is an excellent mobile phone from Samsung that is available between the price range of Rs. 5000 to 10000. It has a 13 MP primary camera and 5 MP front camera with palm gesture selfie feature. The big 5.5-inch screen has a Full HD display that gives a superb movie or video viewing experience. The phone has ample of storage space with 16 GB internal and 128 expandable memory. It can accommodate dual 4G sims and has 1.2GHz Qualcomm Snapdragon quad-core processor that powers the phone. The 2GB RAM might feel a little sluggish however it delivers a substantial performance. 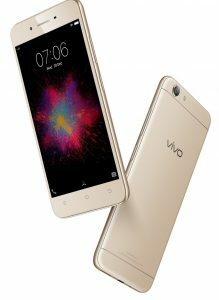 Vivo is offering superb smartphones with great features with a price tag of below 10000 rupees. The phone delivers razor-sharp pictures with its 8MP primary camera that has face beauty, videos, panorama, and HDR features. You can take beautiful selfies even in low light with its Smart Screen Flash feature. The phone has an elegant body that looks incredibly stylish. The 3 in 1 card slot of the phone lets you put your microSD card and two 4G sims together instead of keeping them separate. 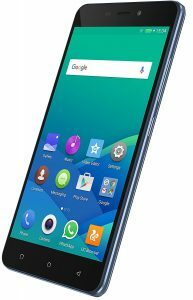 The Gionee P7 Max certainly deserves its spot among the top 5 4G Android phones that are available less than 10000 rupees. 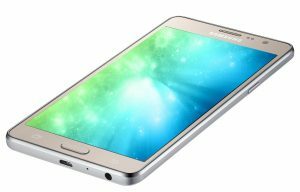 It provides ample of storage space with 32 GB internal memory which is expandable up to 128 GB. You can get crystal clear images with 13 MP rear camera and LED flash. It clicks beautiful selfies by beautifying your face even in low light with its 5 MP front camera. Lenovo is yet another brand which also has its contender among the best Android phones that comes under Rs.10000. 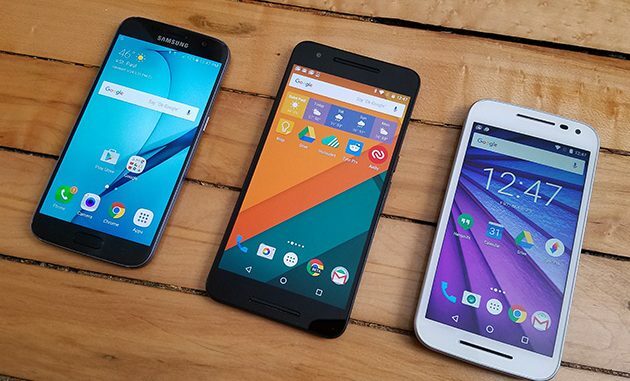 The phone is loaded with features that can give any big brand run for its money. The 32GB internal and 128 GB, expandable memory of the phone, gives you plenty of space to store your images, videos, and music files. 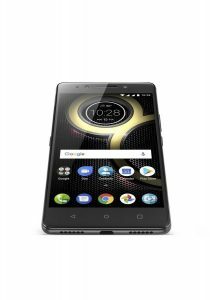 It is also one of the best music phones in this price range since it comes with Dolby Atmos enhancement feature. For security, it has fingerprint reader that is rear-mounted. The phone delivers lightning fast performance with its 3GB RAM and Mediatek Helio P20 octa-core processor. 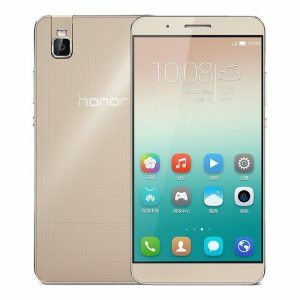 The Huawei Honor 5X has a number of attractive features that can draw the buyers towards it who are looking for a smartphone under 10000. 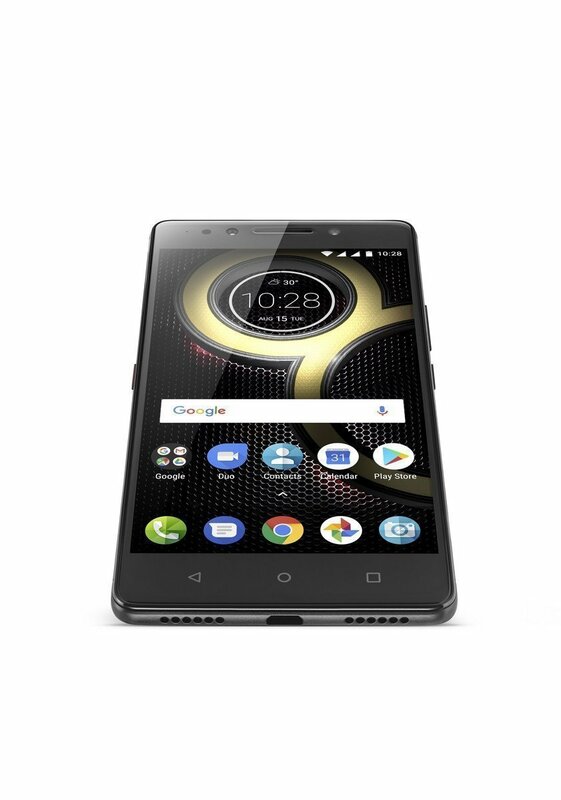 Powered by 1.2GHz octa-core Qualcomm Snapdragon 616 processor and 2GB RAM, it delivers a significant performance which is quite good. You can click crystal clear pictures with its 13 MP rear and 5 MP front-facing camera. The mobile is fueled by a 3000mAh battery that gives you an extended talk time of 26 hours. The large 5.5-inch screen flaunts an enigmatic display with Full HD picture quality of 1920 x 1080p resolution. 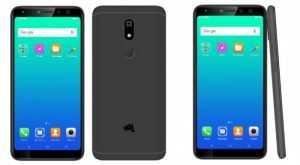 If you are seeking a dual camera mobile phone under 10000, then Micromax Canvas Infinity can be a good choice for you. It has a spectacular 16 MP selfie camera which takes amazing pictures. The 13 MP camera clicks striking images that capture every detail of the object you are taking pictures of. The phone has a slim body and a large screen of 5.7-inch which gives 18:9 Full HD display with 1440 x 720p resolution. If you are looking for a mobile with 4GB RAM that comes under the budget of 10k, then Coolpad Note 5 can meet your need. 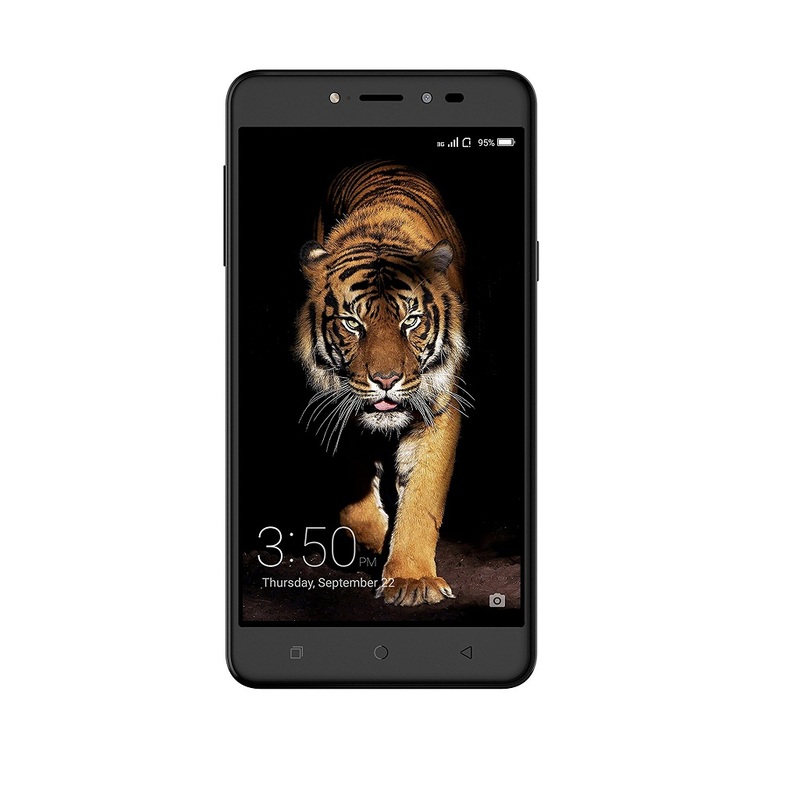 It gives a superb performance and helps in running high definition games and apps without the hassle of running out of memory. You can store ample of apps, and other files in it’s 32 GB internal and on the 64 GB external microSD memory. The phone has dual sim feature (4G+4G) with VoLTE support. It has a powerful 13 MP rear camera and 8 MP front camera that can take beautiful selfie photos. It is one of the best phones with striking features that come under the budget of 10000. 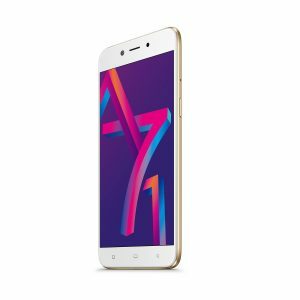 Oppo mobile presents some of the latest mobile phones with smart features and in affordable budget. The A71 has some fantastic features like a 5 MP front camera that can take beautiful selfies effortlessly. The 13 MP rear captures the exquisiteness of the landscape, portrait or any other picture that you click. The design is eye catchy and stylish. The phone delivers a fluid like performance with the help of 3GB RAM and 1.8GHz MSM450 Snapdragon octa-core processor. These are some of the best and latest Android smartphones that come under 10000 rupees that has attractive features and a budget that can suit your pocket too.